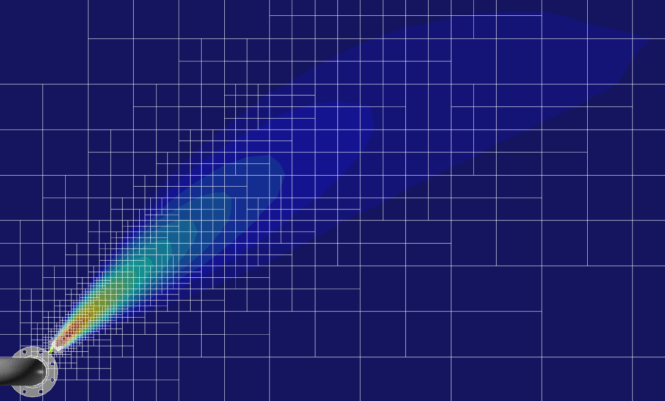 in:Flux is a three-dimensional Computational Fluid Dynamics (CFD) software that analyses ventilation and gas dispersion in complex geometries. 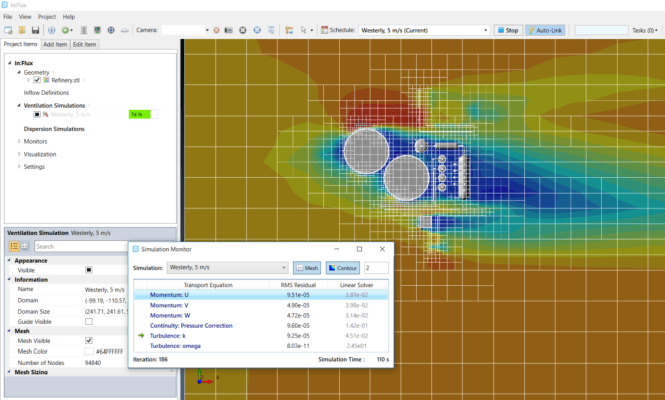 Designed for engineers who have previously reviewed CFD results, but have not carried out the analysis themselves. 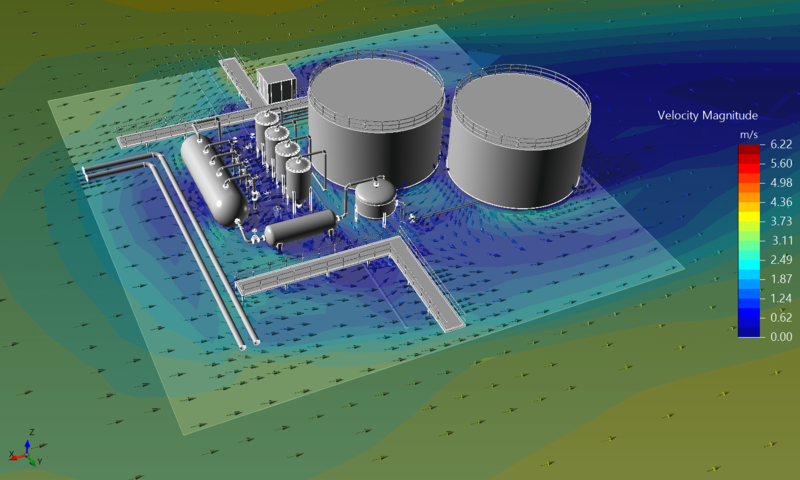 Seamlessly adds a CFD capability to organizations that have previously out-sourced prior dispersion modeling projects. 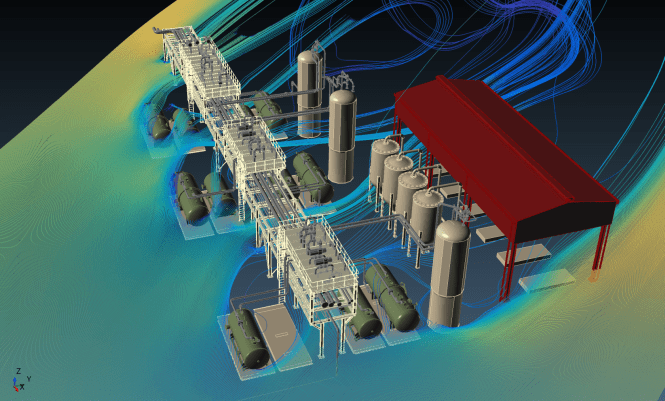 Over 100 CFD simulations can be setup in less than 5 minutes. 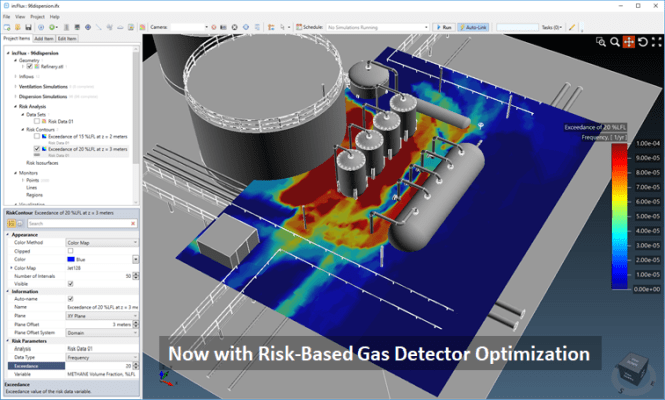 Detect3D is a modern, Windows-based software product for Fire and Gas (F&G) Mapping analysis. 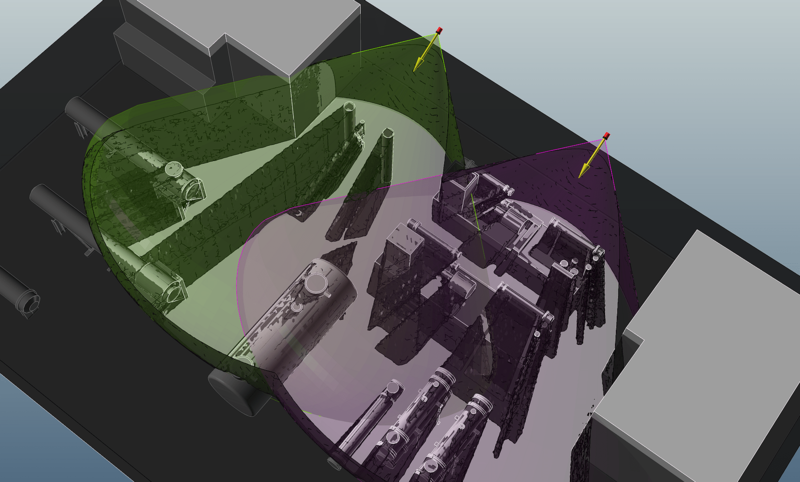 Make use of Genetic Algorithms to optimize detector layouts: automatically minimizing detector counts needed to achieve target coverages. 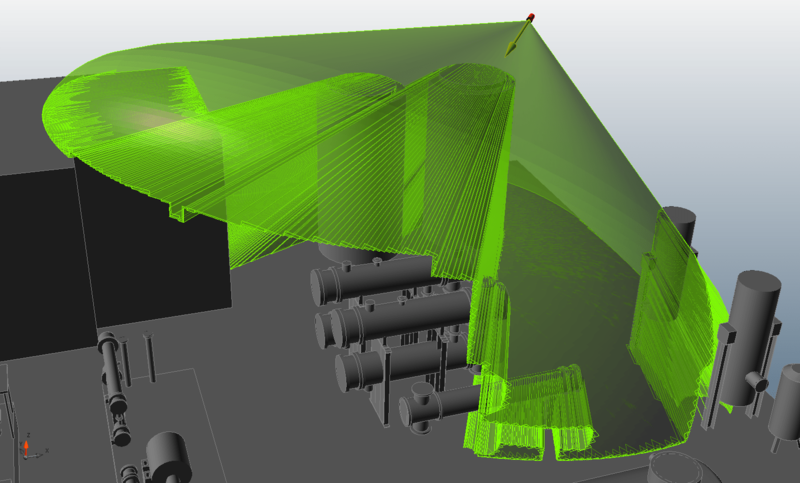 Fully integrated with project CAD files – even PDMS and Smartplant geometries can be used via Detect3D’s DGN import capability. 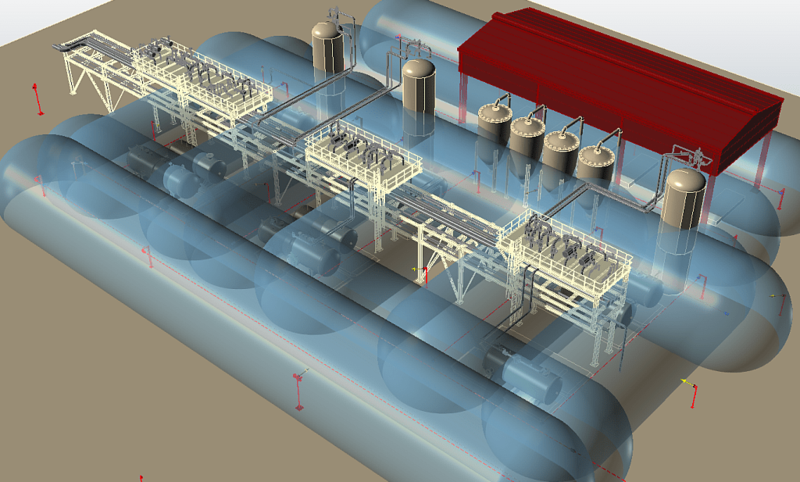 Used on Projects worldwide for BP, Shell, Petronas, ADNOC, GASCO, Maersk, Apache and many more. We partner with our clients to assure our products continue to meet their changing needs. 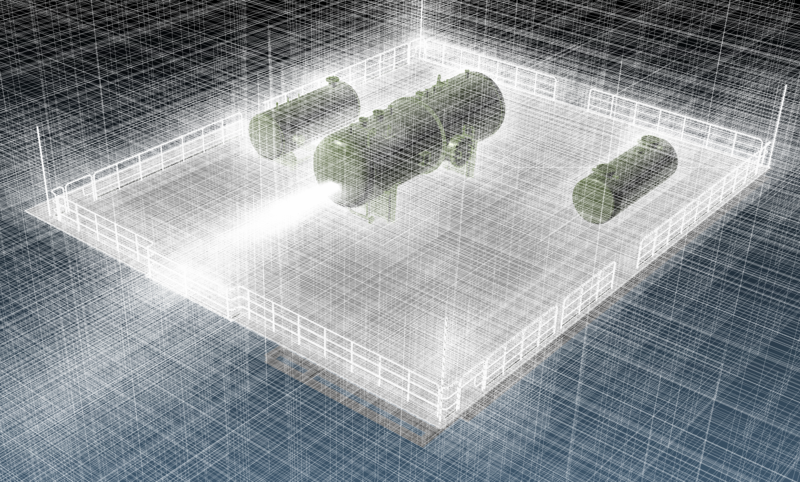 Customers report 60% – 70% cost savings as compared to sub-contracting. 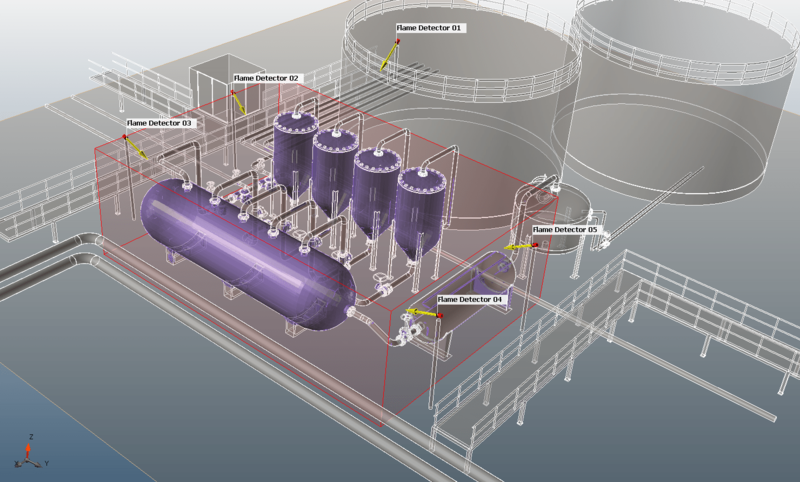 Manage costs throughout the project life-cycle by using our flexible licensing structure – Insight Numerics software licenses are not restricted by geographic region or office. Keep up with project timelines and schedules by performing in-house analyses, reducing up to 80% of the time usually taken by outsourcing similar safety analyses. Turn-around time for design changes is significantly reduced from 6+ weeks to less than one week. Share unlimited layout changes between project teams using the FREE viewing mode. All Insight Numerics licenses come included with unlimited updates, maintenance and customer support. All users receive responses to technical queries in hours rather than days, even evaluation license holders. Contact us to learn why many companies have switched to Insight Numerics’ solutions. Insight Numerics’ software has helped us deliver high quality projects for our clients for over two years now. 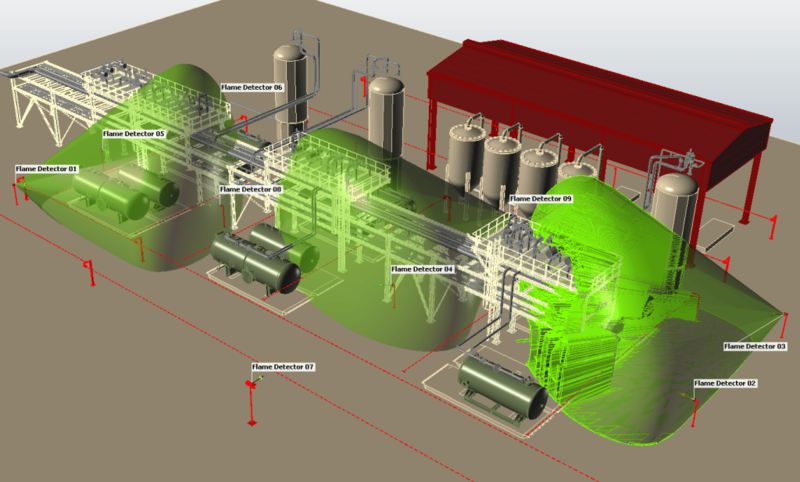 Their software delivers market leading solutions for ensuring superior value, performance and ease of use. The Insight Numerics team offers outstanding service and are enthusiastic about delivering exceptional software solutions. 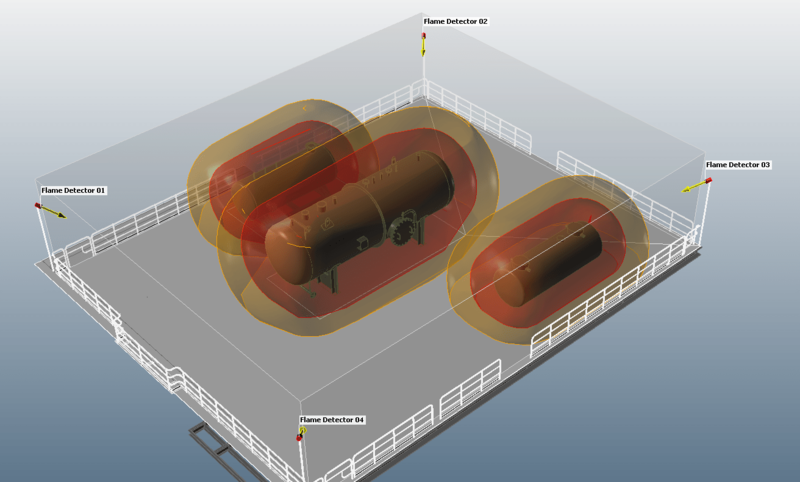 Detect3D has a user interface that makes it incredibly easy to learn and allows the user to exploit all the capabilities the software can offer. In addition, Insight Numerics has remarkably high focus on customer follow-up and support which makes it easy to follow planned schedule for a project. The [Insight Numerics] training is one of the best training courses I have had during my professional career. 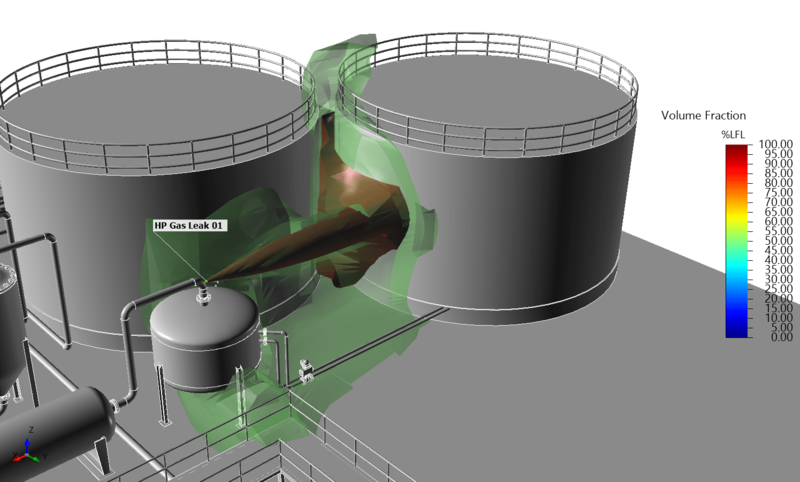 It’s the kind of training that shifts your way of thinking regarding Fire & Gas Mapping. We’re passionate about finding simple, elegant solutions to complex problems. One third of the major EPCs are already using Insight Numerics software. Contact us to see if your company is already a license holder.